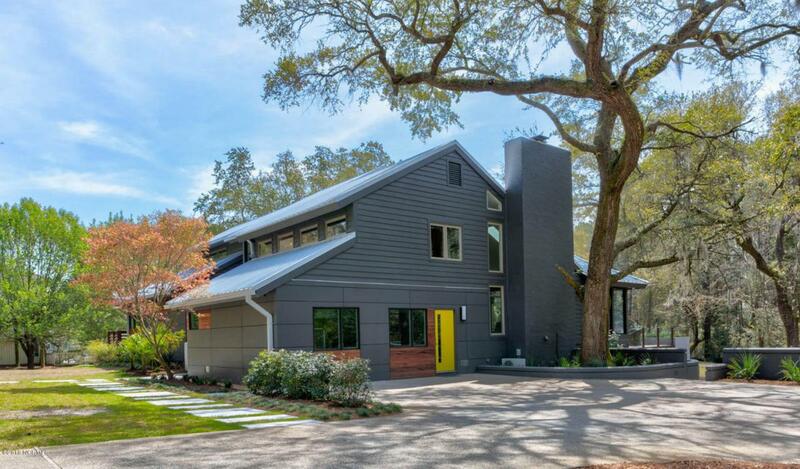 This incredible home is updated with a modern flair and sits on a wooded lot with surrounding live oaks. Sought after private boat slip (#14) is included. Beaming natural light and stunning hardwood floors flow through the foyer, living space and dining area. Gourmet custom kitchen includes updated appliances, large double thick countertop and plenty of storage. Large master bedroom suite has a private deck & spa like bathroom. 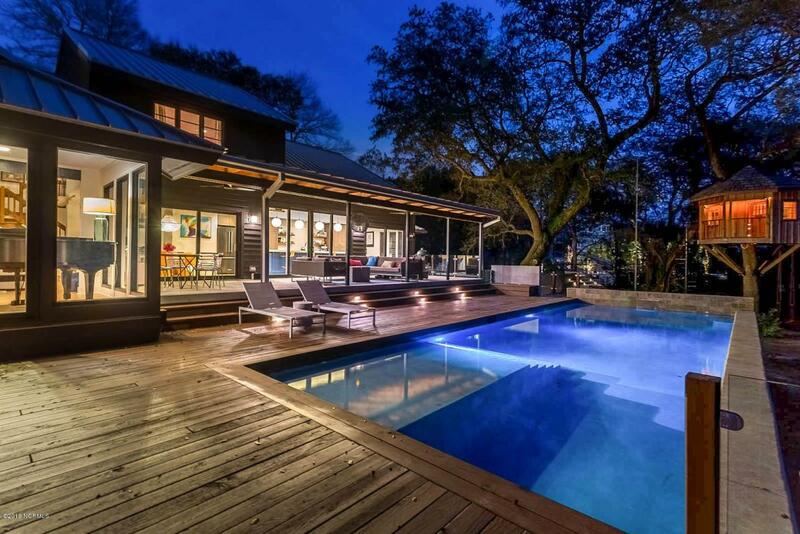 Step outside to the expansive back porch to find a private pool and custom tree house. Upstairs find three bedrooms and two full bathrooms. Added bonus is the ground floor recreation room w/ over 500 sq ft of usable living space. Sod just installed (4/4) and will continue to green as we go into spring. 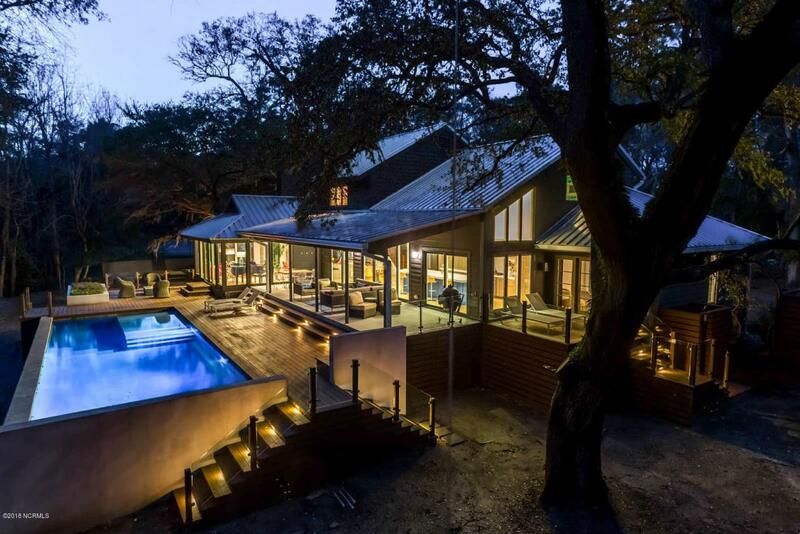 This amazing home will not last long - make it yours today! Listing provided courtesy of Jessica Edwards Team of Coldwell Banker Sea Coast Advantage.